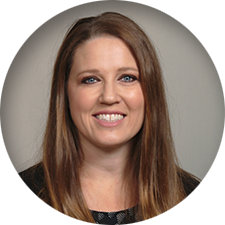 Kelly is a graduate of Lubbock Christian University with a degree in Humanities. She joined RCS as a contract trainer in 2015 and moved to a full-time position in 2018. As Regional Manager of the southwest Florida region, Kelly services over 100 risk management clients. Her food service experience began in high school and over time progressed from working in a summer camp kitchen to owning a commercial kitchen. Kelly is a Certified Food Protection Manager and ServSafe® Manager Instructor and Proctor. She is also Guest Service Gold certified through the American Hotel & Lodging Association.